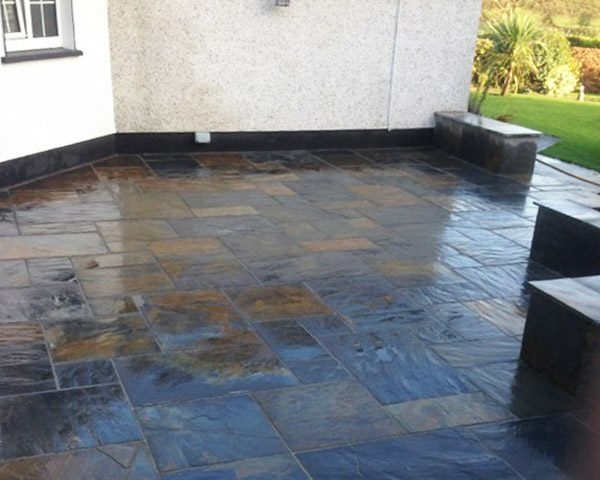 Simple, yet stylish, our Chinese Slate Paving Stone brings beauty to backyards and has seemingly endless number of uses. 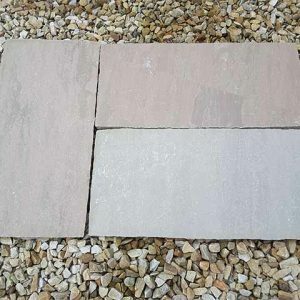 Like all of our paving stone, pavers of this variety are all carefully hand-selected to ensure that you receive only the best in terms of quality and colour. 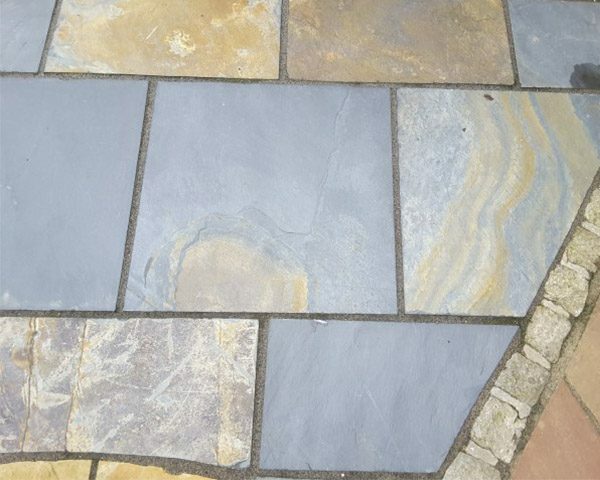 Our Chinese Slate Paving Stone shows off shades of grey, camel, beige and taupe. 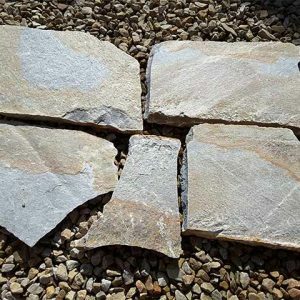 Some stones will be solid grey or near solid grey while others may be predominantly brown or shades of brown. 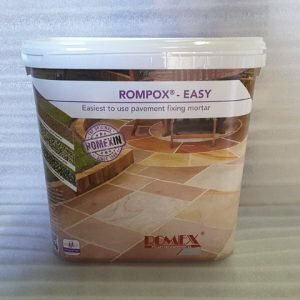 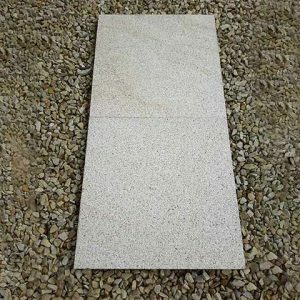 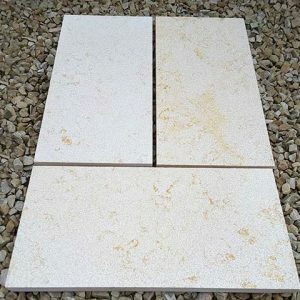 Whether you’re purchasing paving stones for your own home or for use in a contracting project, you’re sure to be pleased with the beauty and durability of this natural stone. 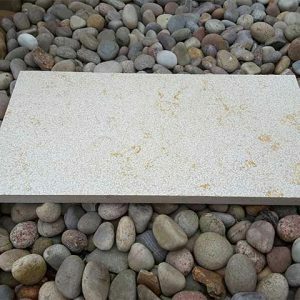 The mixture of hues present in this stone not only makes the end result visually pleasing but the overall neutral colour will go with any exterior. 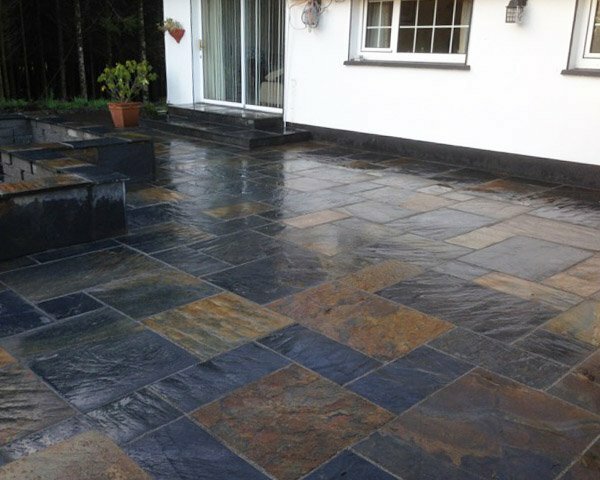 Not just for conventional walkways and patios, our Chinese Slate Paving Stone has been used in the past for creating stylish retaining walls and for creating beautiful bases for raised planters in commercial and residential landscaping designs. 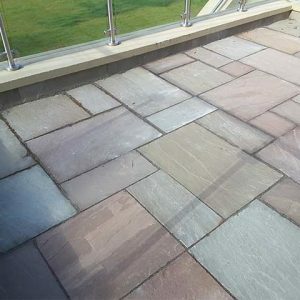 All our slate patio stones are sold by the square meter. 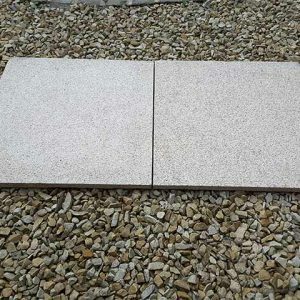 Use the plus and minus buttons to select the right quantity for your specific paving project.